Learning a new language can be a daunting task for even the best brains. The process takes time and much effort. You also need a healthy environment. The open environment of the beautiful city and fresh sea breeze makes Tarifa, Spain an excellent area to learn Spanish. 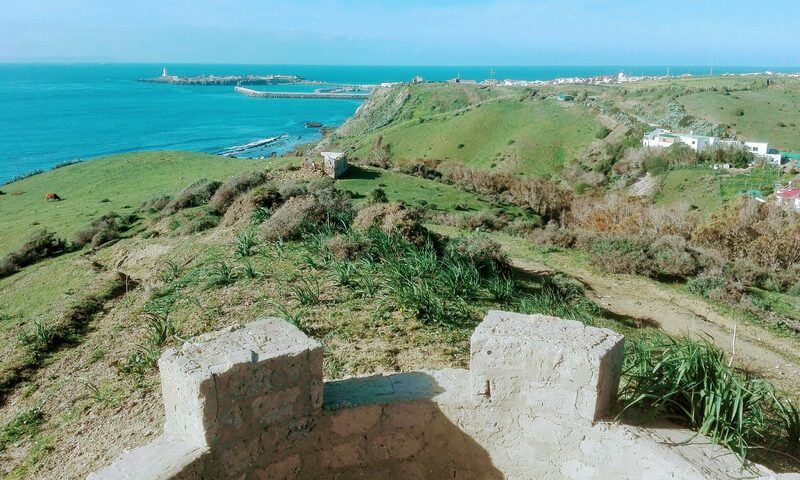 If you want to learn Spanish in an atmosphere that is comfortable, fun and still has its structures and people the very essence of Spanish culture, then Tarifa is the place for you. It is located in the Southern most coast of Spain. It is also well known worldwide for wind sports. Spanish Tarifa helps you learn one of the most popular languages at your comfort with many certified and qualified private tutors. One of the greatest advantages of learning Spanish in Tarifa is that you get private one on one tutoring. Rather than the conventional method of learning in a classroom with groups of people, SpanishTarifa believes that private tutoring is the best way to learn. Indeed many prodigies like Alexander the Great, Mozart and Aristotle all had private tutors who enabled them to become professionals in their various fields. The pros of private tutoring far outweigh the cons. Here are some benefits of private tutoring when learning Spanish in Tarifa. One of the greatest advantages of learning with private tutors is the flexibility. A typical classroom set up has quite a rigid schedule as the students all have to be present at a particular time of the day. For people who might also be touring Spain for the first time, this can be quite an inconvenience. You will be torn between the classes and fun activities like surfing and just walking around Tarifa. However, with private tutoring, you do not have to worry about schedules. You can attend class at your convenience, just agree with your tutor on the best time for learning. The classroom can get boring. Sometimes a learner needs a new serene environment. With conventional classroom routines, it is very difficult for the teacher to change the venue. The classroom is always convenient since it provides enough room for all the learners and ensures that they are all attentive. With private tutoring, the teacher and the student can change the venue whenever they want. Since there are only two people involved the venue can change to whatever place that they want. Such a continuous change in learning environment encourages learning by providing new experiences in each lesson. When learning a new language interaction between the learner and the teacher is key. The learner has to be able to not only know the words but listen to someone speak them. 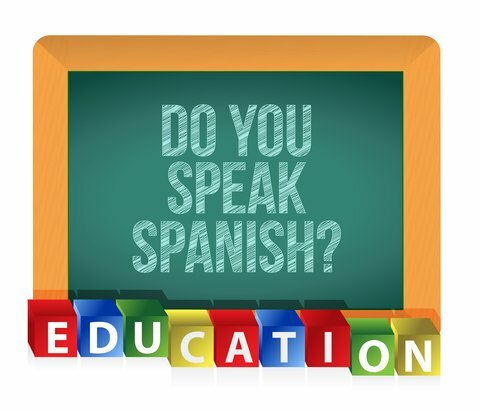 Private tutoring in Spanish enables the learner to interact better with the teacher. Not only is this interaction necessary in the learning process but it also makes it easier for the teacher to form a personal relationship with the student. This relationship does again go back to improve the learning process which is the primary goal. There is no doubt that private tutoring trumps conventional classroom learning. Spanish Tarifa offers the best of private tutoring who ensure that their students will have an unforgettable experience as they learn Spanish.